« Kale Side Dish – 10 Minutes to Done! How lucky you are that you can grow your own lemons. I have to buy mine at the grocery store. 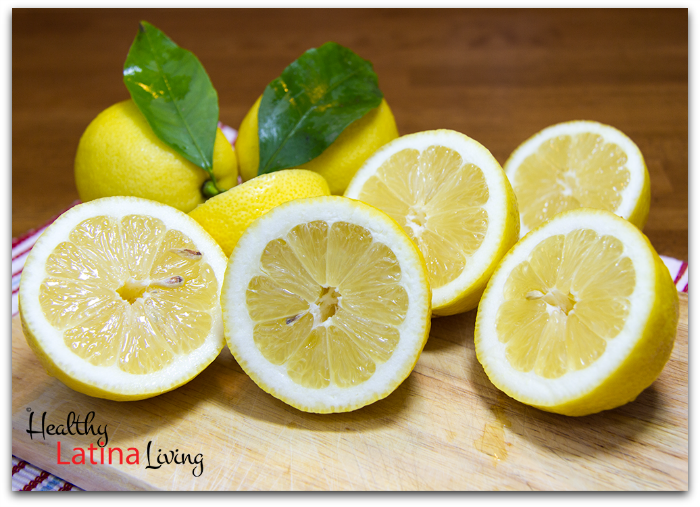 My post is also on lemons today – in Italy. 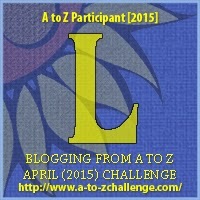 Happy A-Z! 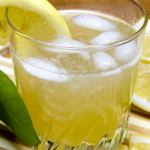 And you are even more lucky to be in Italy and taste all those yummy lemon concoctions!! And local raw honey is great for my hay fever too! Kimberly Gauthier recently posted…Living Longer | Do Raw Fed Dogs Live Longer? Ohhh… I have something even better for you in a few days!! Just wait for Saturday! 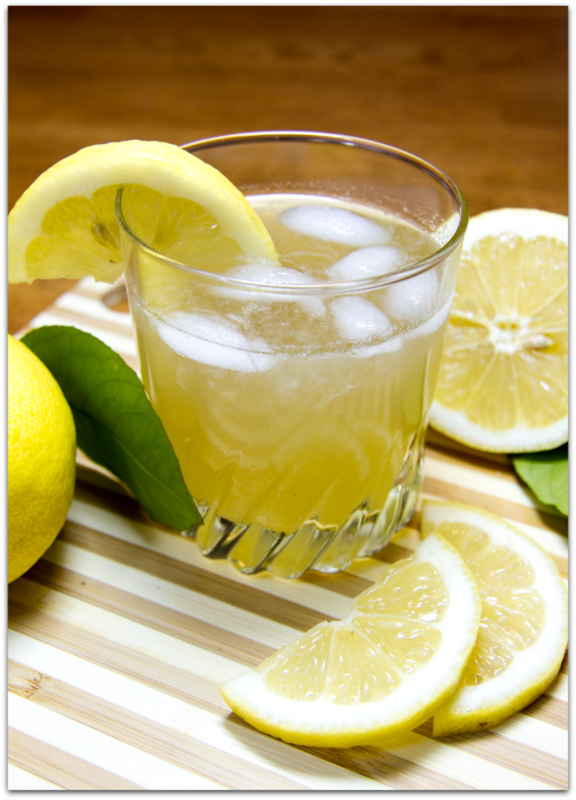 Nothing beats home made lemonade! I like it warm in winter too – it’s great for colds and sore throats!